Did you know a high efficiency Mitsubishi ductless heat pump operates more economically and provides more comfortable heat than a corn, pellet or coal stove? And the same unit ﻿cools﻿ your home in Summer; better, quieter and for far less money than drafty through-the-wall or window air conditioners. 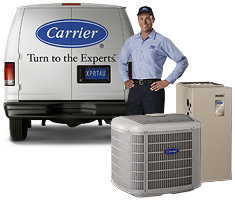 *Installed prices vary according to site conditions, local building code and specific heating/cooling requirements. Please call 570 826-9010 for a free estimate.